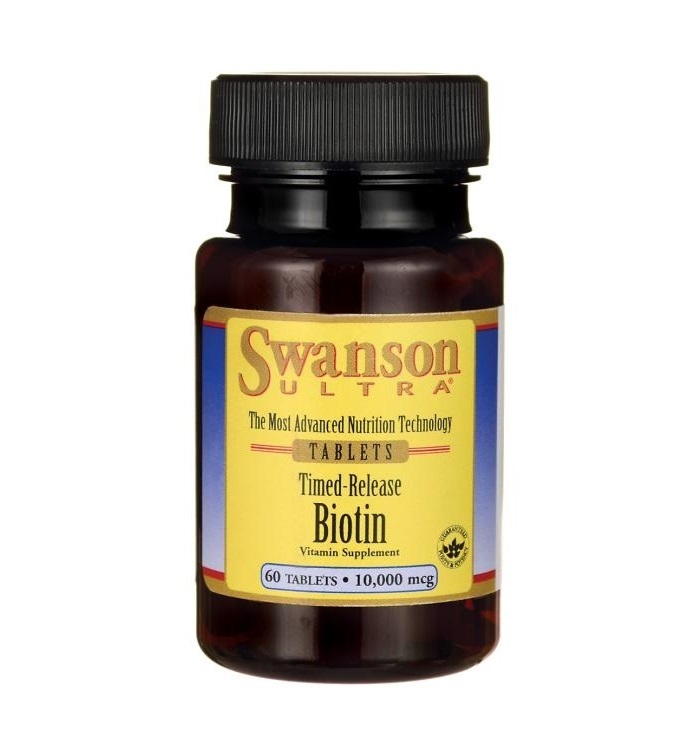 For a high-potency, double-duty nutritional boost that can help optimize your mental and physical energy while enhancing your beauty regimen, make Swanson Premium Super Strength Biotin softgels part of your daily routine. 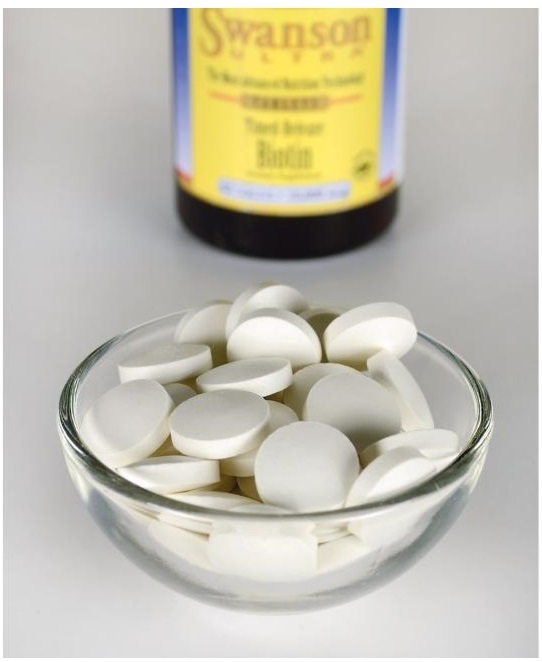 A member of the B vitamin complex, biotin has a vast number of vital functions within the human body. But what it’s best known for are the roles it plays in cellular energy production and tissue maintenance, which have made biotin supplements a favorite among competitive athletes and beauty queens alike. But the fact is, just about anyone can benefit from a daily biotin boost. Other ingredients: Calcium carbonate, cellulose (as microcrystalline celullose, hydroxypropyl cellulose and hydroxypropyl methylcellulose), maltodextrin, calcium palmitate, silica, glycerin. Suggested Use: As a dietary supplement, take one timed-release tablet per day with food and water.